GrooveCar announces the expansion of its indirect auto retail program into New Jersey through its partnership with Affinity Federal Credit Union located in Basking Ridge. With $2.3 billion in assets, serving over 136,000 members and 5,100 businesses, organizations and clubs, Affinity is one of the nation’s largest credit unions and is the largest credit union headquartered in the state of New Jersey. Credit unions are experiencing double-digit growth, setting the stage for significant buying activity. Capturing members’ interest in auto buying requires an auto resource to serve up desired information and inventory along with the tools for lead generation as well as marketing the message to members. The GrooveCar program has been providing on-line auto-buying, leasing programs through CU Xpress Lease and dealer management support, since 1999. Credit unions achieve auto loan growth and success through GrooveCar programs, such as on-going marketing support in social media and digital marketing strategies designed to take advantage of changing market opportunities. Affinity first joined GrooveCar’s CU Xpress Lease program in April 2015 this was soon followed by the implementation of the direct auto loan program last July. “Due to the overwhelming demand for products like this , Affinity Federal Credit Union, decided to move forward with the complete suite of services,” explained Frank Rinaudo, GrooveCar’s Senior VP. GrooveCar’s indirect program works with automotive dealerships to provide loan options through credit union auto financing, while delivering the necessary tools credit unions require to expand auto loan portfolios. Until very recently, Affinity had been managing the indirect retail program in-house. 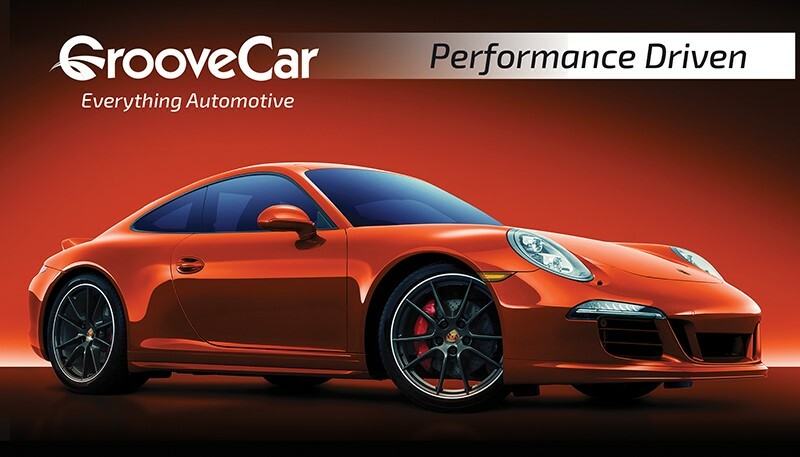 GrooveCar will now provide the back office support and in-state representation for signing and maintaining dealerships. “After a successful deployment of GrooveCar’s direct program and the popularity of the CU Xpress Lease program, we are excited to further partner with GrooveCar and offer our members greater loan options, making their experience with us faster, easier and more convenient,” said Theresa Williams-Barrett, Vice President of Consumer Lending and Loan Administration. The benefits of the indirect program include GrooveCar’s proficiency in expanding the New Jersey dealership base on behalf of Affinity. “Our dealership relationship managers have met with eager dealerships looking for additional loan options that are quality-based. This program is a perfect fit for this business plan,” Rinaudo stated. Affinity Federal Credit Union is the largest credit union headquartered in New Jersey. With over $2.3 billion in assets, Affinity has a network of more than 135,000 members from over 5,100 businesses, organizations and clubs throughout the country. Affinity members have access to a network of over 5,000-shared branches and nearly 30,000 fee-free ATMs nationwide. The credit union is a member-owned, not-for-profit, full-service financial institution that has been offering superior financial services for consumers and businesses with a member-oriented focus since 1935. Affinity’s consumer banking services include a full suite of deposit products, mobile and online banking, auto, real estate, education and personal loans. Affinity offers a comprehensive set of products and services to support its business members, offering better rates and lower fees than most banks. Whether it is a new venture or a well-established organization, Affinity has the right products and services for each stage of business. Federally insured by NCUA. For more information, please visit http://www.affinityfcu.com and follow them on Facebook (https://www.facebook.com/AffinityFCU) and Twitter (https://twitter.com/AffinityFCU).